The Hockey News 2017 edition of Future Watch is out now. It is a great resource for finding prospects in your fantasy leagues. However it is not designed with fantasy hockey in mind so we review it and help you interpret the rankings for your fantasy hockey scouting purposes with tips, tricks and strategies. 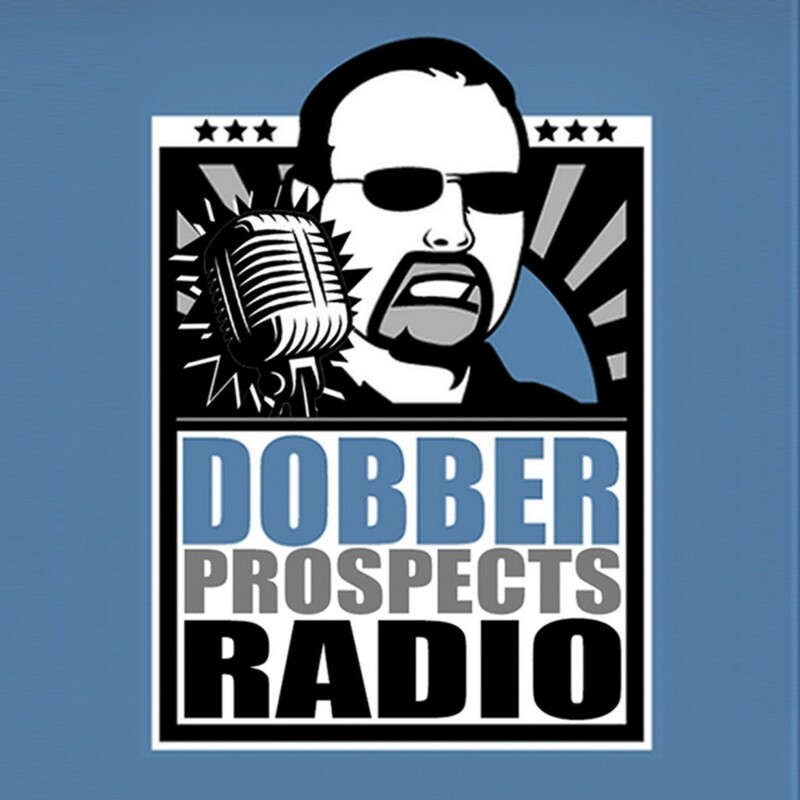 DobberProspects Associate Editor, Carolina Hurricanes scout and author of the monthly NCAA editorial Kevin LeBlanc joins the show to lend some more detailed insight and analysis on some of the top NCAA free agents, drafted prospects who could turn pro and more.